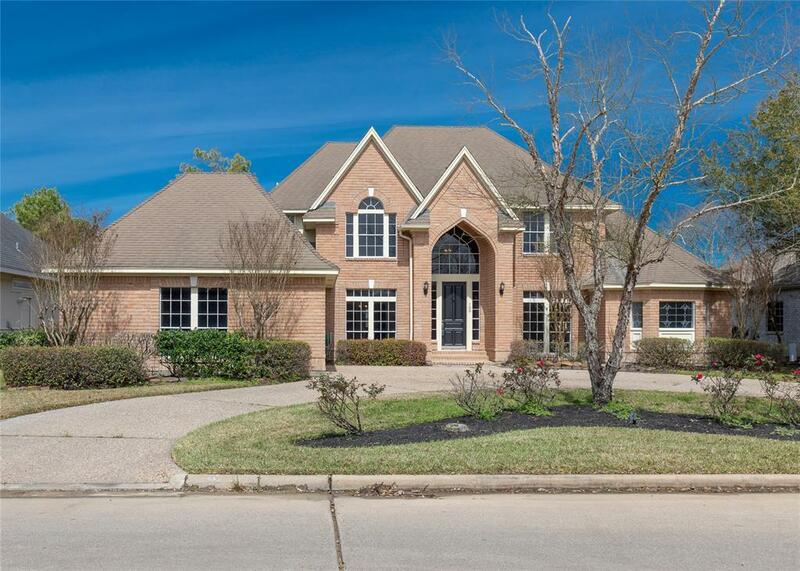 Golf course home located on the #7 hole of the Weiskopf Course in the sought after Master Planned Community of Bentwater on Lake Conroe. 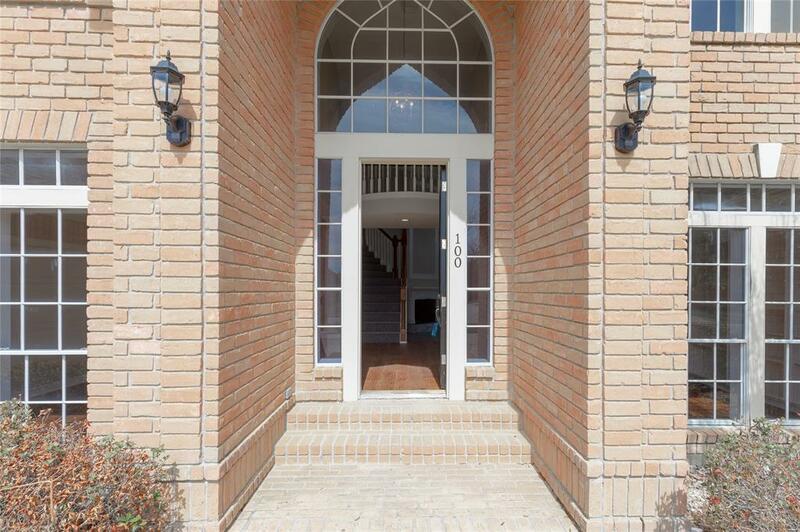 This remodeled home has all the bells and whistles that you are looking for. 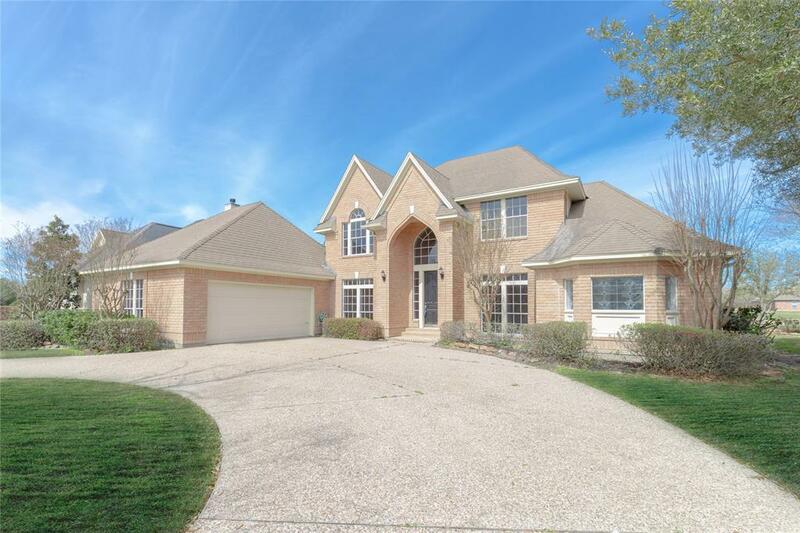 4 bdrms, 3.5 baths with the master suite down stairs and 3 bedrooms up. The study offers wood flooring, French doors and built-in's. 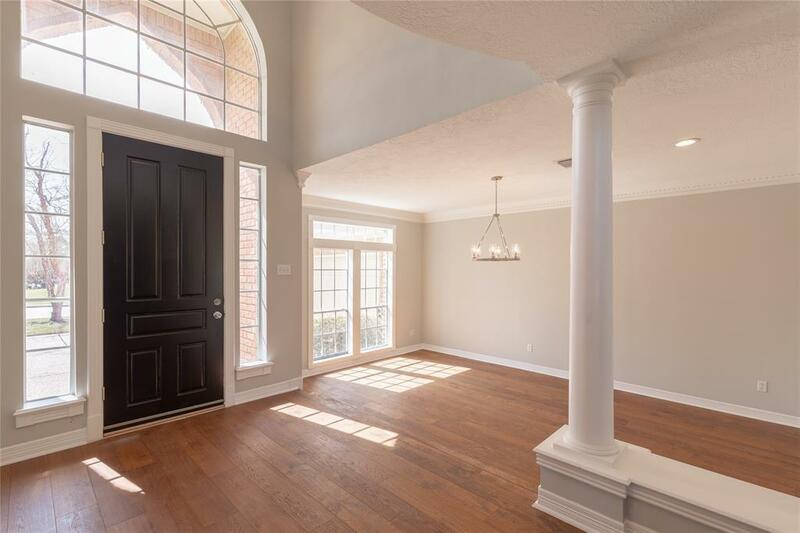 The formal dining also has wood flooring and 3 step crown molding throughout. Double sided wood burning fireplace divides the spacious living area and breakfast room. Kitchen boasts granite counters, subway tile back splash and all new s/s appliances, double ovens and HUGE walk-in pantry. The utility room is right off the kitchen with tons of additional storage. Improvements include: new LED lighting, new carpet & pad, engineered hardwood flooring, condenser, hardware, pre-hung doors, slate on patio, tub & shower in master bath, painted cabinets in bathrooms & utility. Bentwater offers 3 golf courses, yacht club, marina, Fitness Center & more!